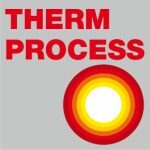 What is CAB (Controlled Atmosphere Brazing)? Using a noncorrosive flux, is the preferred process for manufacturing aluminum heat exchangers in the automotive industry. Due to the unique process benefits, the CAB process (Controlled Atmosphere Brazing) is rapidly finding new applications in industrial, power plant and HVAC manufacturing. Since entering this field in 1983, SECO/WARWICK has led the development of advanced technology in the continuous flow brazing process. We offer a wide variety of solutions for all types of industrial heat exchangers manufactured in long-run, medium-run or individual short run production. We have the engineering expertise to custom design equipment to enable our customers to perfect their process specifications with choices such as vacuum purge instead of nitrogen flooding for complex microchannel designs along with multiple product handling methods and configurations. We have successfully developed specialized equipment for applying CAB technology in the air-conditioning and refrigeration industry and in CO2emissions control programs for electric companies. 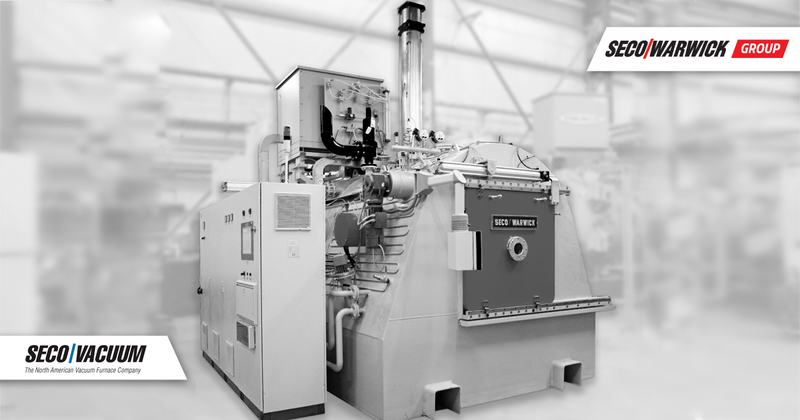 Learn more about our newly developed Universal CAB Batch Furnace. The Universal CAB Batch Furnace is designed to braze the widest variety of heat exchangers in BOTH horizontal and vertical positions. This furnace is designed for the aftermarket and low volume production requirements while allowing a large variety of different heat exchanger types and sizes to be brazed while maintaining the highest process parameters. The furnace can operate on a part time basis and allows for variable heating and cooling rates, depending on the product requirements. The following video will demonstrate the functionality and general operation of the SECO/WARWICK Universal CAB Batch Furnace. SECO/WARWICK is committed to ongoing improvement in equipment design and works closely with major users to help them achieve lower operating costs and improve system efficiency. We also renovate industrial equipment already in operation, providing technical upgrades, re-location and aftermarket services. SECO/WARWICK is a single source for replacement parts including muffles, alloy mesh belts and bayonet heating elements along with individual components and control systems.